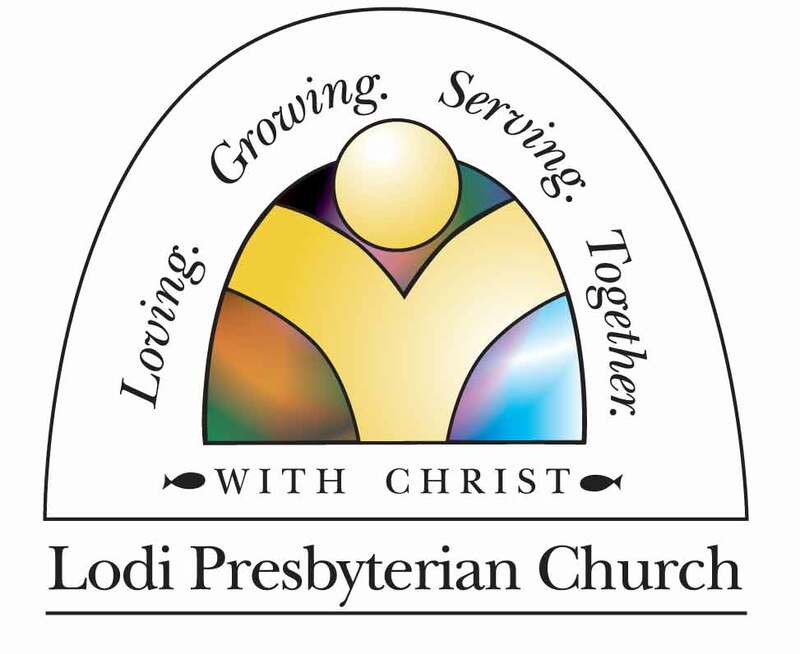 First Presbyterian Church of Lodi, Wisconsin is a Christ-centered church, committed to loving, serving, and growing together in our spiritual journey as a church and as individuals. 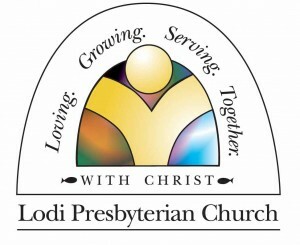 With defined values, beliefs and vision, we honor our 150+ years of history, yet continue to move forward by prayer fully seeking the unique plan God has for Lodi Presbyterian.We would love for you to join us in worship, prayer, study, or in service to others in our community, country and world. Let us help you on your path in following Christ, while you find one of the many ways to get connected and involved with our church. Interested in learning more? Take a few moments to read more about our church’s vision, upcoming changes, worship services and the many ways to get involved. We can’t wait to meet you, and welcome you into our church family. Every Sunday, we are coming together as a church family for some fellowship and food, immediately following worship and before Sunday School begins. Sundays at 9:00 a.m., we offer a worship service that draws on the great traditions of the church and sprinkles a healthy addition of modern music and life applicable preaching. Childcare is provided. We offer classes for all ages. Whether you’re three or 103 we have a class for you! Classes are held September through May on Sunday mornings at 10:15 a.m.